Having grown up performing with their family in The Baldknobbers, as well as spending over a decade performing alongside Mel Tillis as the Stutterettes, these great gals sure know how to put on a spectacular performance. It won't take long for you to be out of your seat and dancing along to the splendid voices of the Bilyeu sisters and friends! Have your spirits lifted and your Sundays made more pleasant with this amazing gospel show. Start your Sundays with wholesome comedy, music, and family fun and you will find yourself dancing and singing to these wonderful tunes, and calling for an encore. 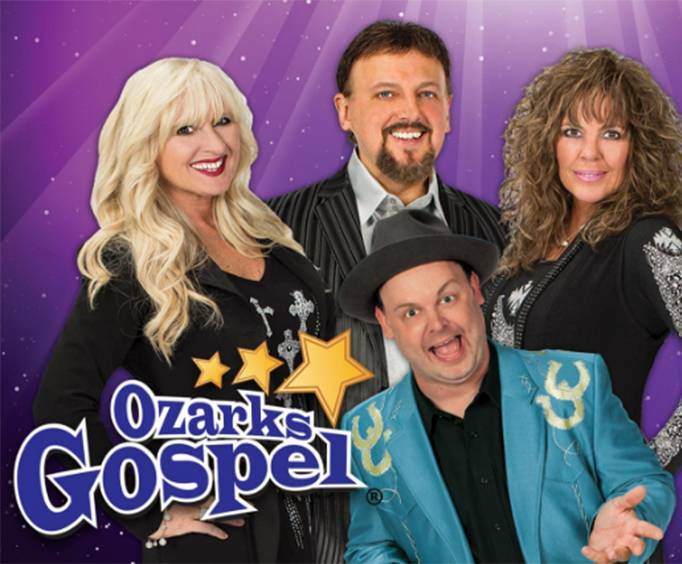 Come out to the Grand Country Music Hall, and enjoy the Ozarks Gospel show for yourself! What is included in the admission price for Ozarks Gospel Music Show? Approximately how long is the Ozarks Gospel Music Show? What is the length of intermission at Ozarks Gospel Music Show?